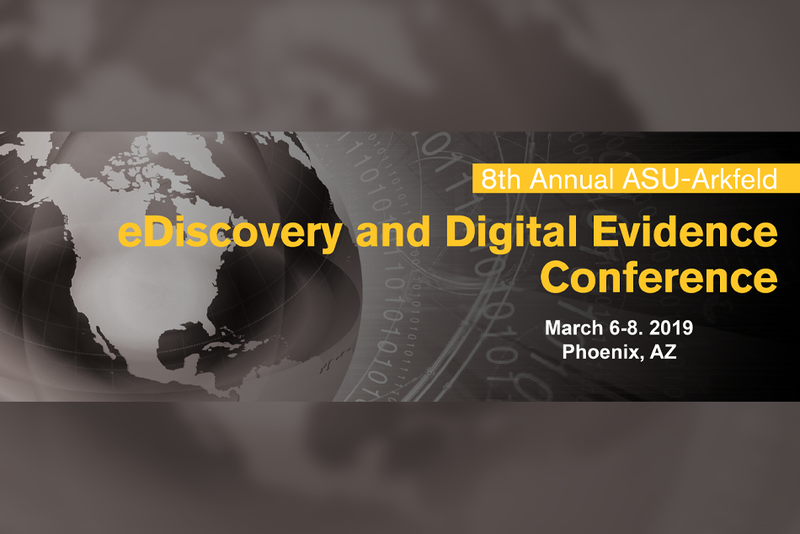 March 6-8 | Zapproved is a Giga level sponsor of ASU Arkfeld eDiscovery and Digital Evidence Conference, March 6-8 organized by ASU Law and held at the Sandra Day O’Connor College of Law. Now in its eighth year, this innovative conference focuses on the practical and cutting-edge issues affecting electronic information, information governance, and data analytics. Leading jurists, attorneys, and legal and technological professionals will explore a wide array of eDiscovery issues, examining established precedent and projected new challenges, current and emerging technologies, and everything in between.